The former head chef of one of East London’s finest modern restaurants has opened a new fixture in Hackney. Adolfo De Cecco, who once graced the kitchen of the “breathtakingly inventive” and “astonishingly good” Pidgin, launched Casa Fofó on April 10. The name pays homage to the chef founder’s grandfather, who came from the town of Lanciano in Abruzzo, Italy. Described, a tad cloyingly, as a “small neighbourhood eatery”: the restaurant will reflect De Cecco’s Italian heritage, all the while forging “close relationships with local, sustainable suppliers”. Low intervention wines will also play a key role. 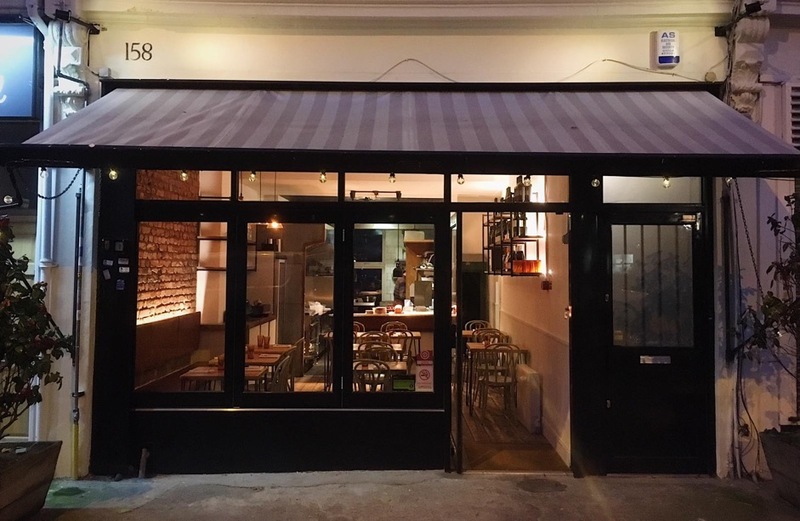 Casa Fofó’s kitchen is all ex-Pidgin – former sous chef Sam Coleman and chef de partie Giuseppe Pepe will both be cooking “British seasonal ingredients with European and Asian influences”. With such quality at the stoves, the six-course tasting menu sounds promising at £39. It will change regularly and feature dishes such as middle white pork neck with peanut, Vivid Choi, nori, rice, and horseradish. A reduced snack menu (£4 to £6 each) will also be available for those who fancy only a light bite and a glass or two of wine. As well as Pidgin, De Cecco has also worked at Casa Perbellini in Verona, Galvin at Windows in London, and Tetsuya’s in Sydney.